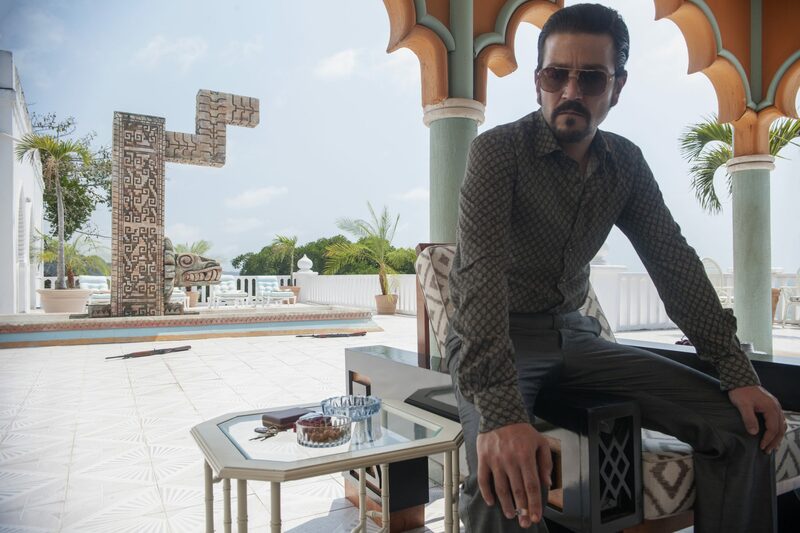 Parrot Analytics announced that in Mexico, Narcos had the highest expressions of demand during December of last year. © 2011–2018 Parrot Analytics Limited. All rights reserved.